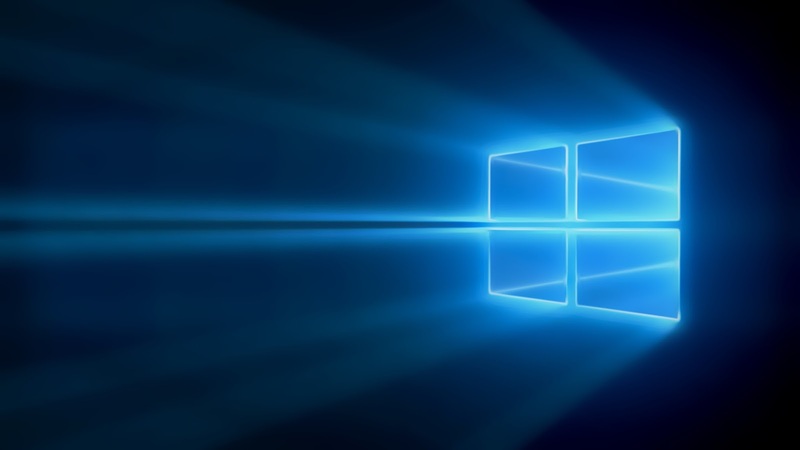 Back in April-May, we reported on a possible inclusion of USB OTG feature on Windows 10 for phones, which is now more often called the Windows 10 mobile. Although, Microsoft initially had plans to add the said feature in Windows Phone 8.1 via an OTA update, but even when the Windows Phone 8.1 Update 2 is out for some phones, the feature is still left in the dark, and didn't light up the heart of many committed Windows Phone fans all over the globe. However, recently at Build 2015 ( in one of the many video series), the Redmond-based giant demoed the new USB OTG feature on Windows 10 mobile (preview), which means that they have already managed to implement it, so that users can to take advantage of USB OTG when the new OS gets released (expected in November time-frame). USB Dual Role controllers are now supported in Windows, starting with Windows 10. 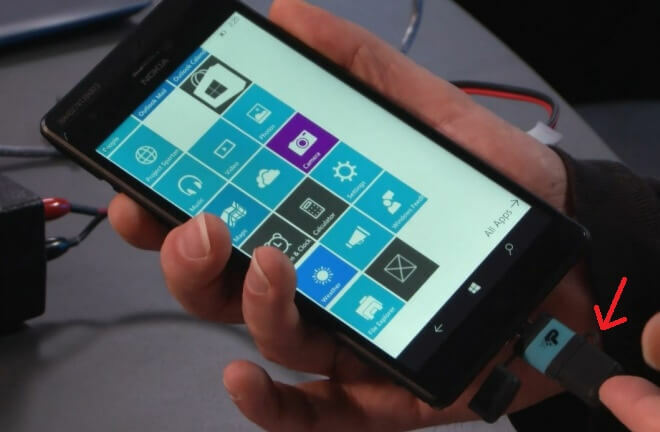 However, the USB OTG support is limited to devices with USB dual-role hardware support, which is why the feature was demoed on a prototype Lumia smartphone. At the upcoming October 6 event, we do expect the previously leaked Lumia 950 and Lumia 950 XL flagship devices to boast the USB-OTG, which would be a good plus point. How do you take this feature? Have you any plans to buy a new Lumia this fall? I would like to hear from you. Do let us know in the comments below!